Are you ready to love God more intimately? Awaken your faith with this no-fluff, in-depth Bible study of the Book of James. This epistle is one of the most practical books of the Bible and shows you just how to practice active faith without adding more to your to-do list. James teaches a mindset shift and tells us that “loving God and loving people” is really one and the same command. This is more than a study guide! Do you ever wish you could examine Scripture for yourself, without having to find a quality Bible study guide every time? Let’s get you one step closer to that dream. While digging deep into the Book of James, learn how to study any New Testament letter on your own. 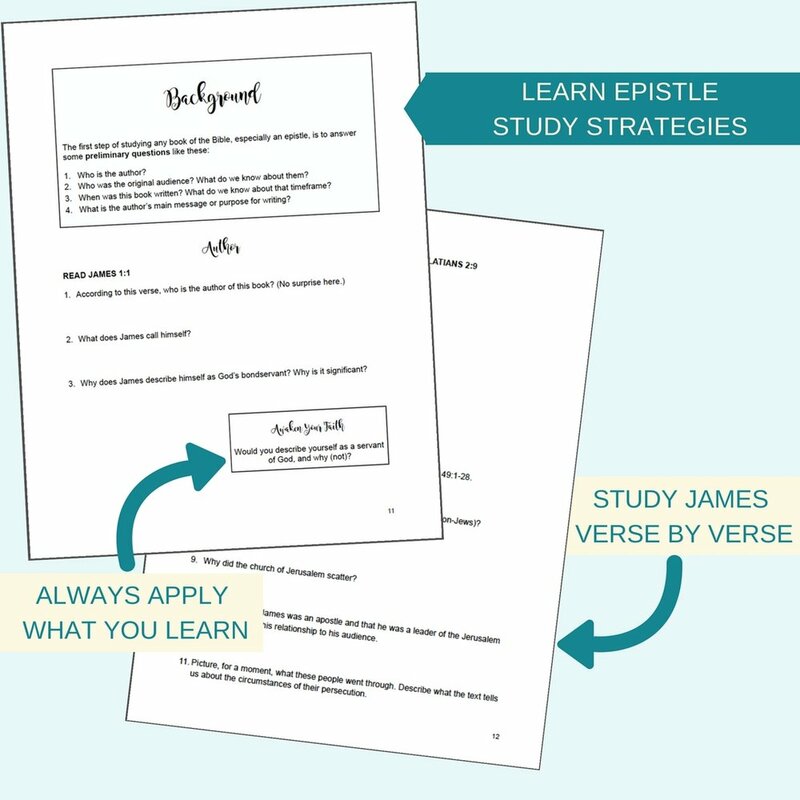 With strategies like collecting background information, reading in the context of the gospel, and list-building, you’ll confidently study the next epistle without a guide. No other New Testament author challenges us to put our faith into practice quite like James. 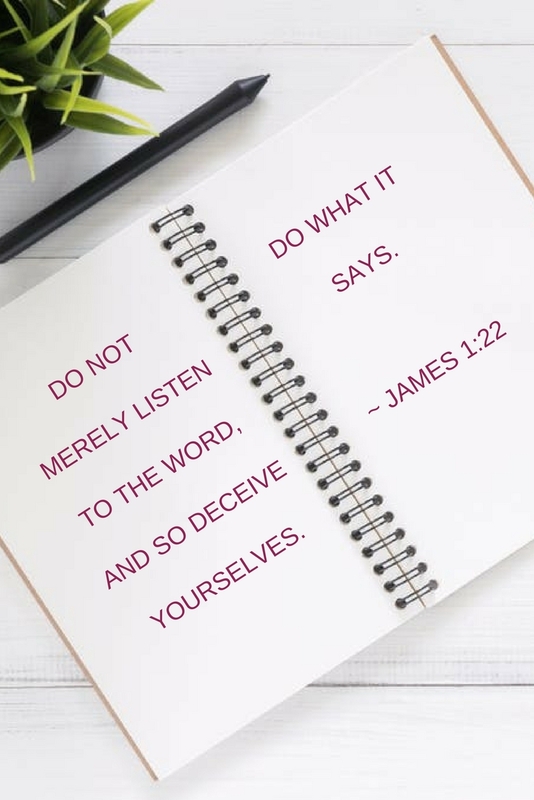 You'll find that rather than asking us to "do more", James teaches us to look at the world from a truly Christian perspective. Trust God in all circumstances and keep your motives pure. Love God by loving His people - in words and actions! 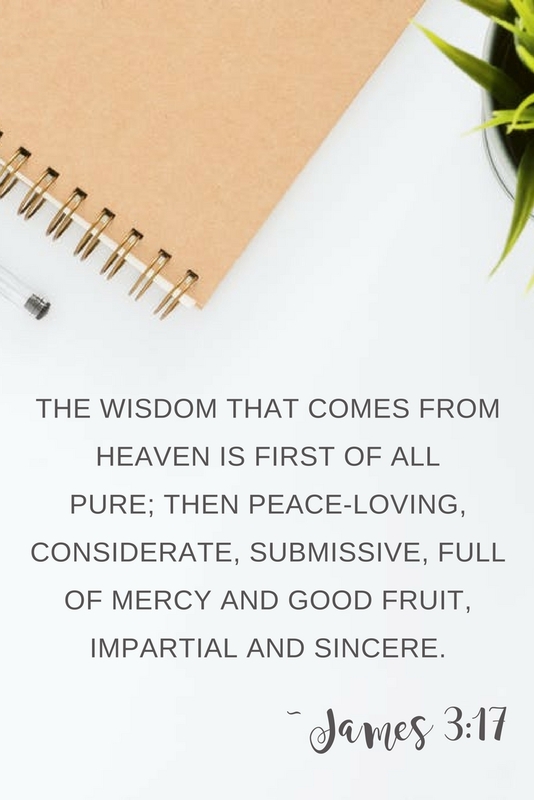 True wisdom, peace, and freedom is found in following God's ways. God is never more than a prayer away... and He is ready to listen to you, even right now! Finding quality Bible study guides is tricky: Do they adhere to God’s Word? Are they geared towards women like me? Do they let me dig into the Word verse-by-verse? Will I read more Scripture than the words of an earthly author? “Awaken Faith” says a resounding YES to all of these! What’s the best part? 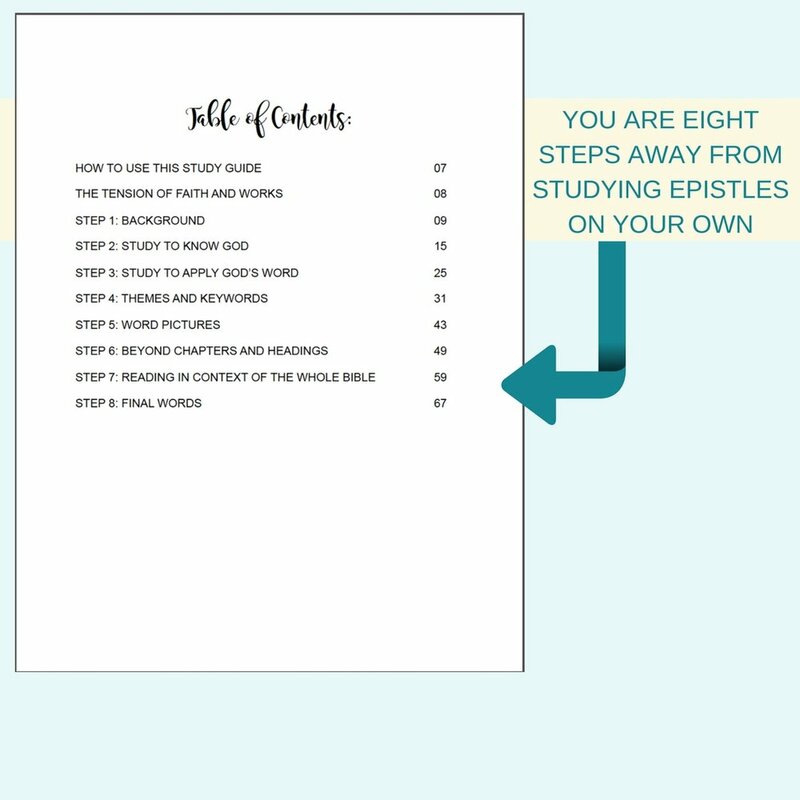 This Bible study will empower you to confidently approach the Bible even without a guide. Examine Scripture for yourself and become a lifelong learner of all that God has revealed to us in His Word. Allow these eight blog posts to enhance each chapter of "Awaken Faith" - whether you are studying on your own or with a group. Feel free to download these to use them as a screen saver on your phone. Keep the Word of God before you throughout the day and let it transform you inside and out.